Hi everyone!! Today to share another fun project on Jinger Adam's blog that uses one of her new collection sets. 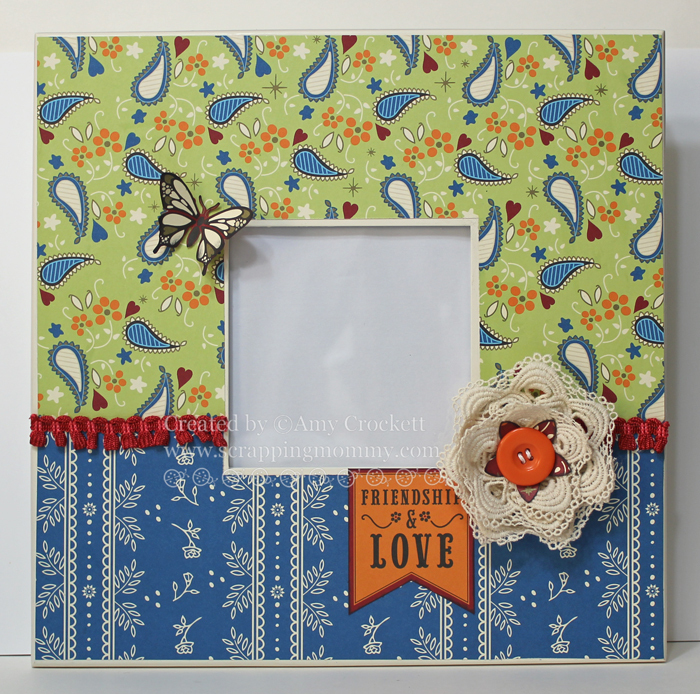 This frame is decorated with her Gypsy Queen papers and embellishments. I really love how well they all pull together. 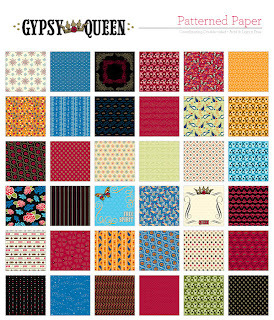 These papers are so pretty!! I really LOVE the rich colors she used for them. To cover my frame with the patterned paper, I measured this 12 x 12 frame and cut the papers so that they are slightly smaller than the frame and a little bigger at the opening for the picture. I added some of the fun red fringe and then made a flower with this beautiful lace. 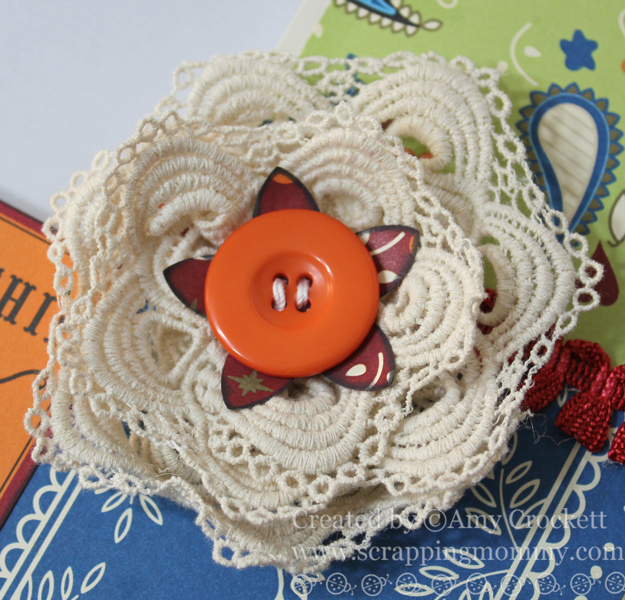 I added a punched piece from the paper line and then finished the lace flower off with a button. 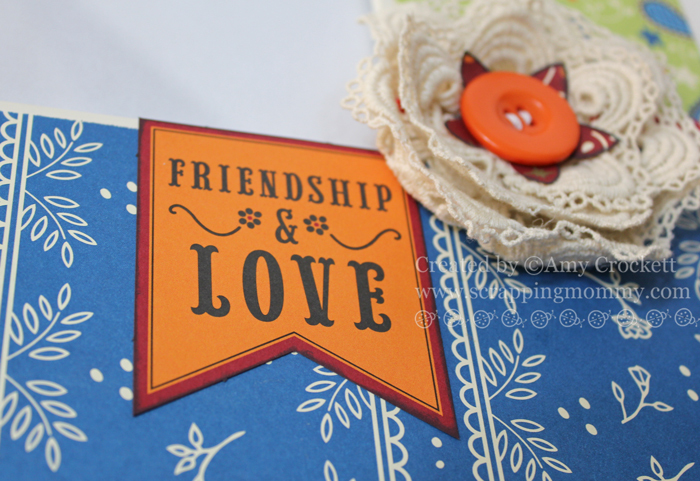 Under the picture area, I added this fun little die cut banner tag that is in with the Gypsy Queen paper pack. I can't wait to store a beautiful picture in here. 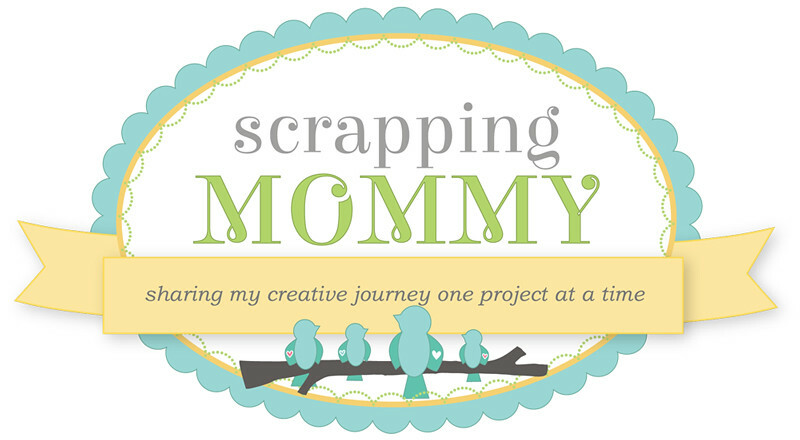 I hope you have enjoyed my project today and I would love it if you would pop on over to Jinger's blog and leave a comment there for me, too. 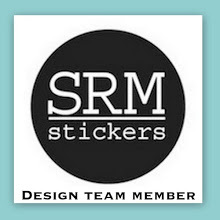 Don't forget to check out what the other designers have been up to. 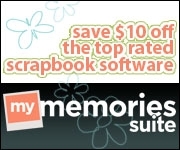 turned out really cute Amy...love the use of the product. Amy.... Love your frame. The colors are perfect together, the different elements are great:) super cute girl. Amy ~ your frame is just so PRETTY! Those coors and pattern paper is so bold and beautiful!!! Oh you flower is just gorgeous!!! I just simply LOVE it!! !